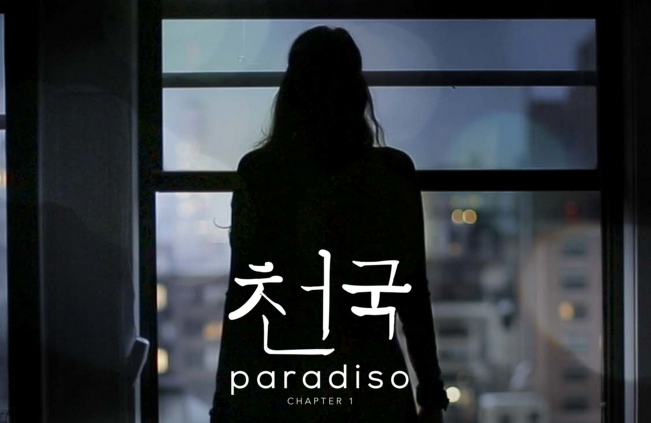 If you’re a fan of immersive theater, solving puzzles, and getting psychologically messed with, Paradiso: Chapter 1 is an experience you’ll never forget. Created by Immersive Escape Productions LLC, director/producer Michael Counts (The Walking Dead Experience), and producer Jennifer Worthington, this interactive adventure is not your typical escape the room jaunt. You are immediately immersed in a narrative via texts and told to meet at a karaoke bar where an assistant takes you to a different floor to begin your journey. What follows next is a trippy experience as you and your companions attempt to solve puzzles and get through a number of rooms inside while being observed by the sinister Virgil Corporation. There are strategically placed actors with whom you may or may not trust and each person you are with is given a specific set of instructions before entering your first location that they can’t disclose to anyone else. The variety of puzzles to decipher is wide with the added pressure of a deadline looming (you have 60 minutes to figure everything out and escape!). What makes Paradiso: Chapter 1 so different from other escape rooms is that most are simply just one room, while this has multiple ones, each unique in it’s set up. From the music to the actors that you stumble upon, your journey becomes part of the narrative as you try to beat the clock and get out. While my companions and I failed our mission and didn’t make it in time, this was a surreal journey that felt very much like stepping into a movie (housed within an unassuming Midtown building). In the end though, we’re all going to be haunted by that one final puzzle we couldn’t solve.